Preparing your child for success in school and life means including your child’s first and most important educator that is you. As you participate in every step of the learning process, you’ll see firsthand just how essential every activities he/she participated in a Kindermusik class help your child’s growth. Experience the wonder of bonding with your little ones, meet new parents and see him/her smile with joy while building your children’s confidence. Over 35 years experience in early childhood development, Kindermusik is the world’s most respected name in early childhood music education. Our trained and licensed educators provide carefully researched, developmentally appropriate music and movement programs for children from newborn to age seven, both in class and at home. Come experience the wonder of bonding with your child and support his/her learning with the joy of music together and discover how music makes parenting easier. Kindly provide us your contact details for a non-obligation free trial for your child! 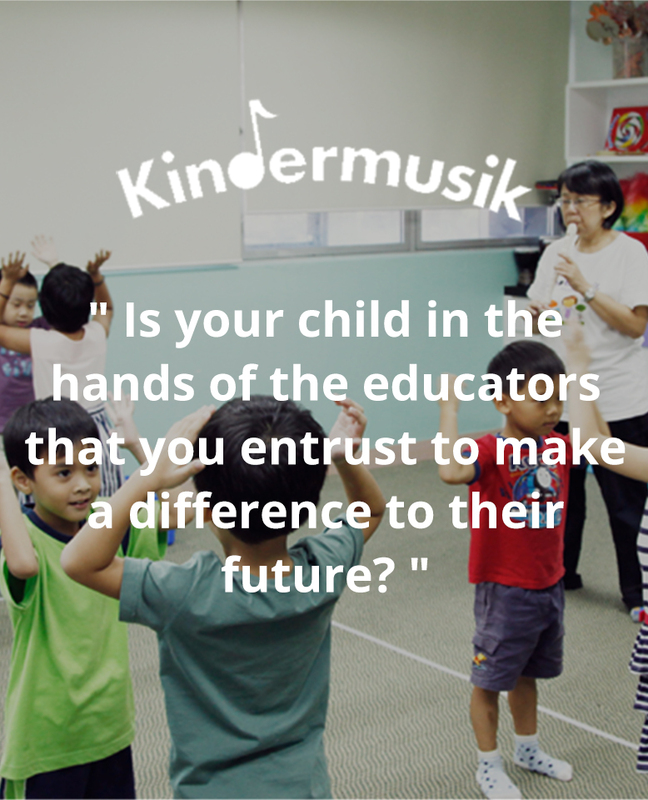 Experience a Kindermusik class with your child. See why Kindermusik is the world’s leading music-and-movement program for children from birth to age seven. 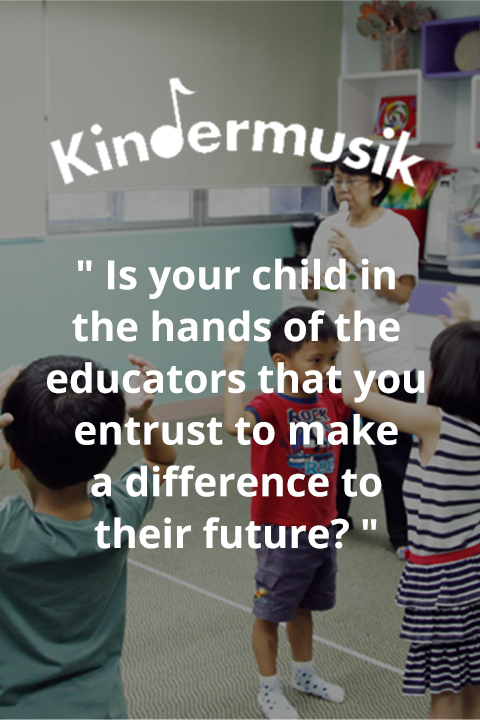 Wish to find out more wonders of Kindermusik journey?